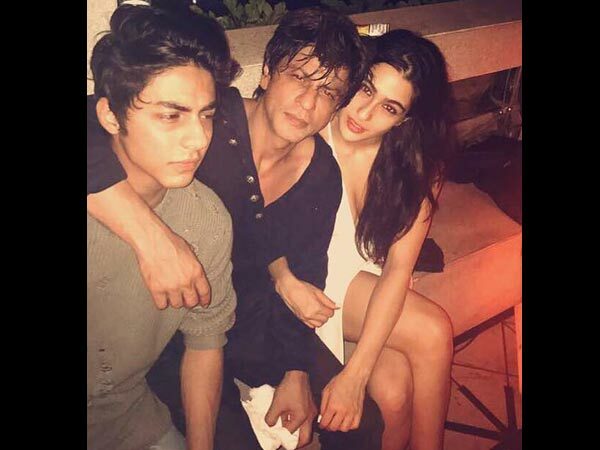 The recent picture of Shahrukh Khan, chilling with son Aryan Khan and Saif Ali Khan’s daughter, Sara Ali Khan has the Internet swooning. More than Shahrukh Khan, we’re going gaga over to see two most popular star-kids in one frame. 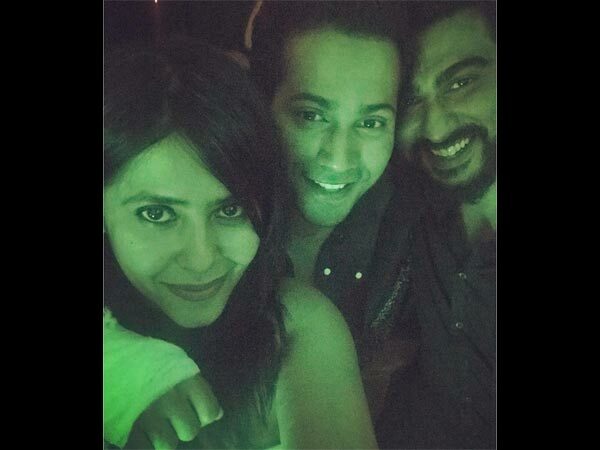 On that note, also, check out other inside pictures of Bollywood celebs from Karan Johar’s birthday bash. For the first time, we are seeing Sara Ali Khan posing along with Aryan Khan and boy, they do make a hot pair. PS: Dear Karan, you know that they look damn good together, right? Please cast them soon! “This is how we roll ! 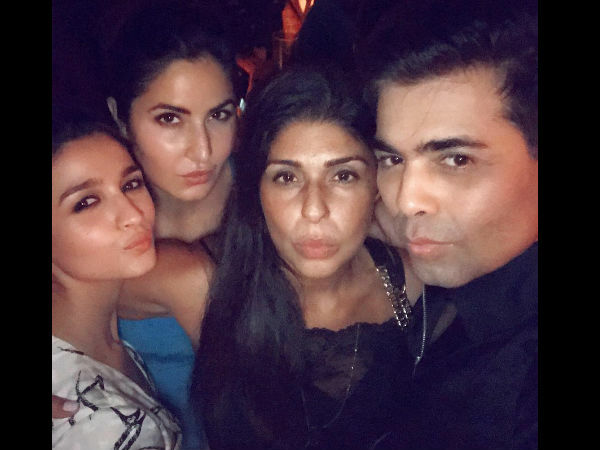 #poutparade @aliaabhatt @katrinakaif @anaitashroffadajania @karanjohar #aboutthismorning,” Anaita Shroff captioned the picture. 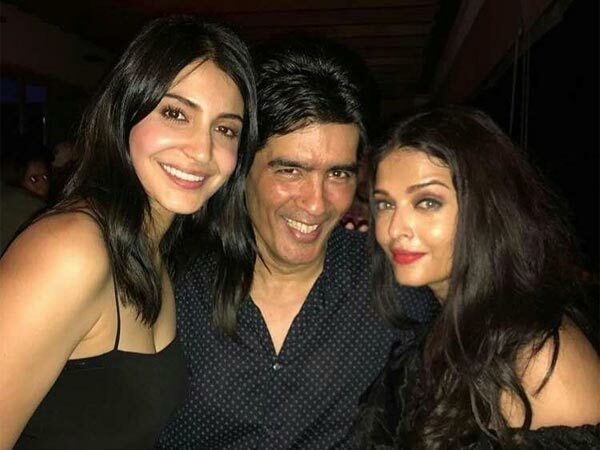 On the other side, Manish Malhotra can be seen enjoying the night with Aishwarya Rai Bachchan and Anushka Sharma. 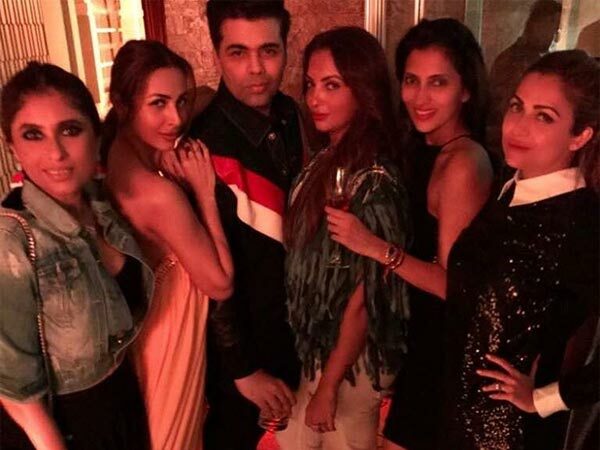 The Arora sisters, Amrita & Malaika along with their gal pals were seen posing for the picture with the birthday boy, Karan Johar. 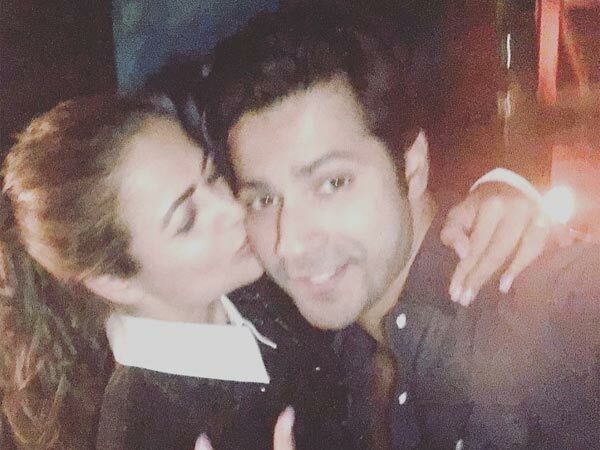 While enjoying the glittery night, Varun Dhawan gets a kiss by Amrita Arora and they look so sweet! 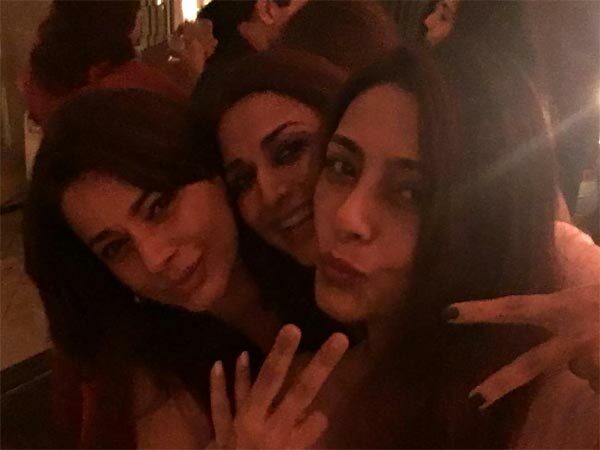 Seen here is Tabu, posing for a selfie with Sonali Bendre and Neelam Kothari Soni. 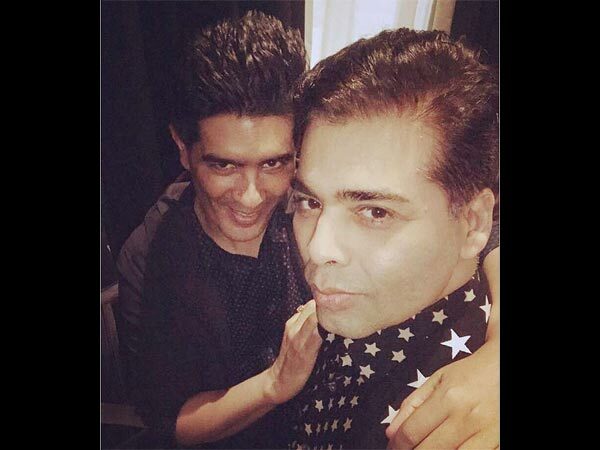 Here comes the selfie of two besties- Karan Johar and Manish Malhotra. The Raabta actor gets clicked, while he was smoking. Among others, Sridevi’s elder daughter, Jhanvi Kapoor was also present at the do and she looked all pretty. Now, you have seen all the pictures; do not forget to tell us in the comments section below, which inside picture you loved the most.